All of our range is from sustainable sources and we always have appropriate certificates in place. Our certification range includes ISO 9001:2016, ESMA, FSC and G-Mark. Over the years our operation has grown on the basic principle of fair pricing for a quality product. Why not get in touch and see if we can beat your current pricing? 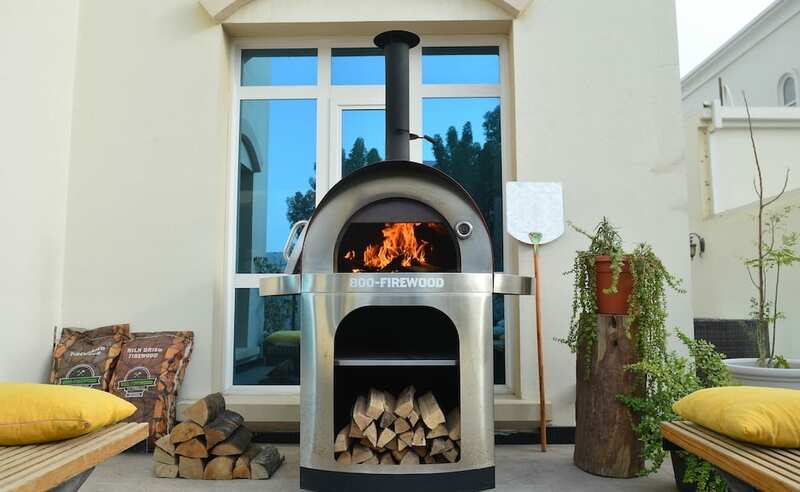 At present, we import Acacia, Birch, Beech, Oak, and Olive Firewood, three different charcoal products, smoking wood pellets, chips and organic firelighters, covering the most sought after lines across the UAE. To ensure we meet both the quality and economical requirements for our clients, we spend a considerable amount of time on our product sourcing. 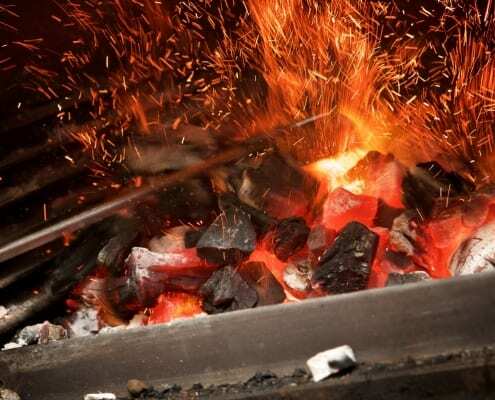 At present, we import our range of charcoal & Firewood from multiple countries. The reason behind this simply lies in the way the products are produced and the raw materials which are used. Over the years we have identified that each chef/cuisine has a particular requirement which we ensure we can meet. Our present range of La Hacienda, Firebox and Buschbeck allows us to hit a majority of in-demand categories across the GCC and Africa. 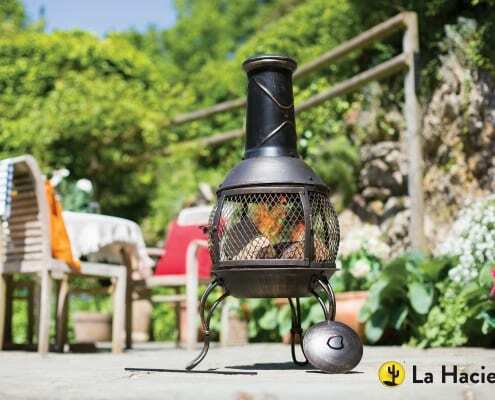 We currently provide products such as Firepit, Fire Baskets, Chimeneas (clay, Cast Iron & Steel), Grills, Wood Fired Ovens, Masonry Barbecues, Electric Heaters, Outdoor Lanterns, Garden Mirrors, Wall Art, Garden Ornaments, Embossed Metal Signs and UV protected Canvases. STV pest control is the largest distributor of pest control products in the United Kingdom. Having set up a successful distribution network across the UK, they have now expanded into Malaysia, Indonesia, Singapore as well as across Europe. We represent STV across the GCC and are looking for distributors to take on the range for additional territories, on an exclusive basis. Our range of air coolers and misting fans spans over twenty-two different products, each with both varying price brackets but also aesthetics, ensuring we can put together a solution for any size outlet. A select portion of the range is also available for rental, which is suitable for those looking to have a one-off event, or simply want to enjoy the comfort of cooling over the summer, without the maintenance and storage aspect. 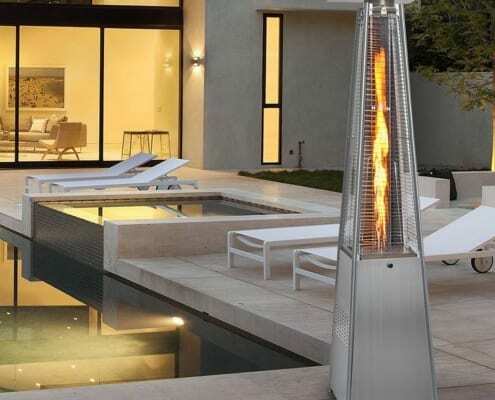 Our range of heaters covers both the gas and electric sectors. Our gas range is available in both mushroom and pyramid styles, with our electric range being much more diverse. We have both free standing and wall mounted solutions, as well as infrared and halogen technologies, for those who are looking for a more subtle product.